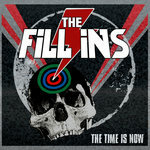 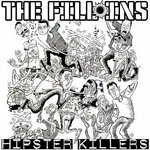 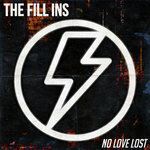 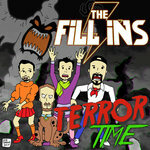 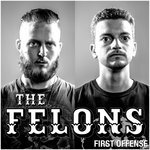 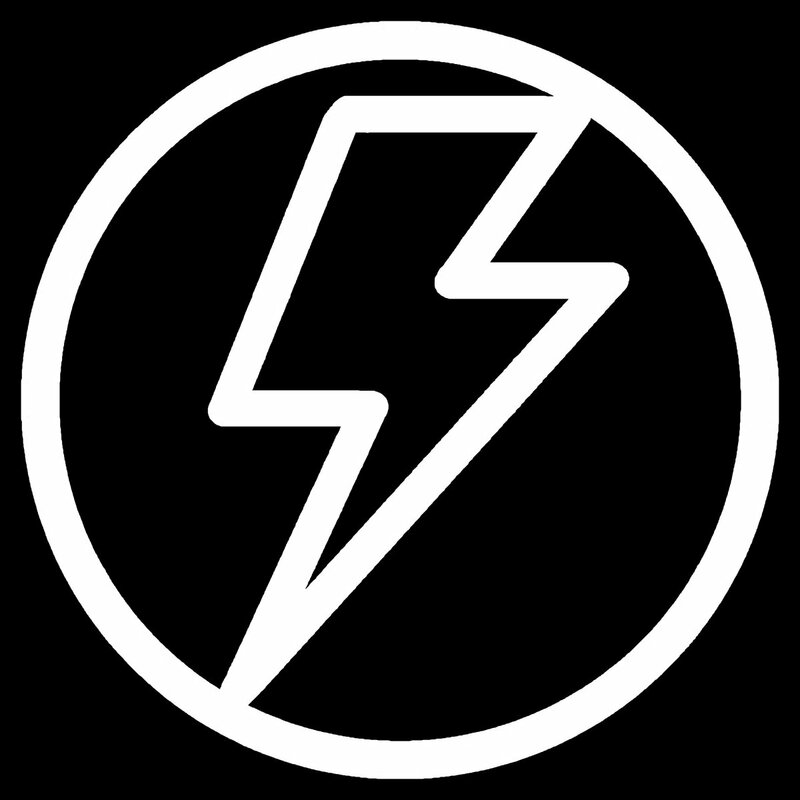 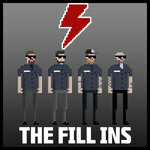 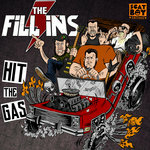 In 2014, The Fill Ins debuted their single "Spit in My Face" off the album '5th Time's The Charm' and in late 2016 they returned with a new stand-alone single called "Hit The Gas". 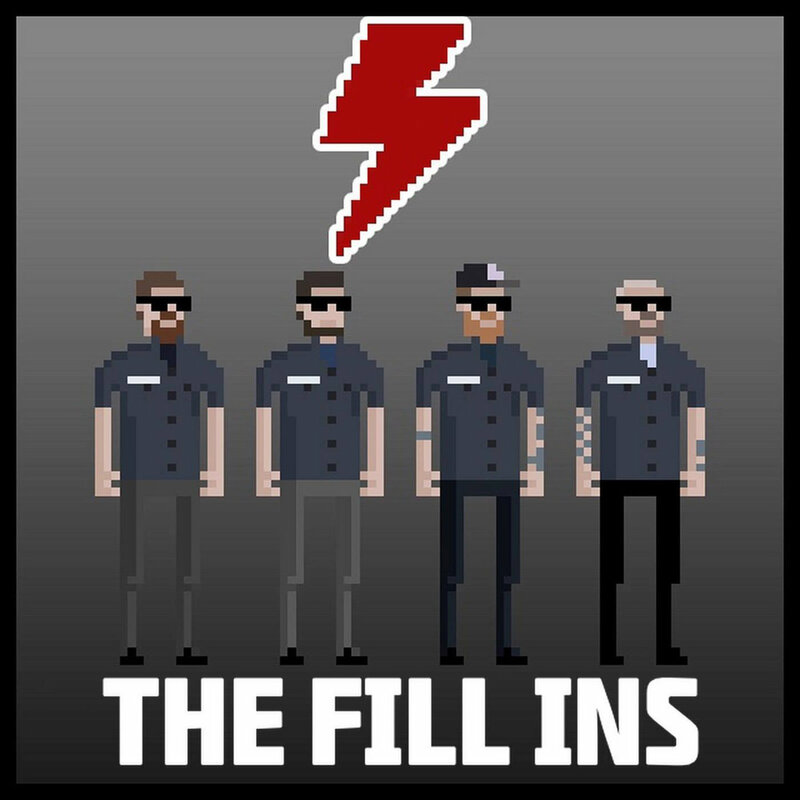 Now in 2017 as they prepare to hit the studio to record their follow up to '5th Time's The Charm', THE FILL INS are offering up FREE DOWNLOADS of those 2 songs masterfully remixed in classic 8bit video game style by ADSR_LAB! 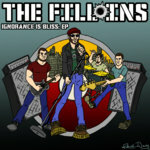 "Spit In My Face - 8bit Remix" is also available on iTunes and Android Marketplace as a ringtone!